Operation Iskra (Russian: Операция Искра, Operatsia Iskra; English translation - Operation Spark) was a Soviet military operation conducted by the Red Army's Leningrad and Volkhov Fronts, and the Baltic Fleet during January 12 —January 30, 1943 with the aim of creating a land connection to Leningrad, in order to raise the German Wehrmacht siege of the city. 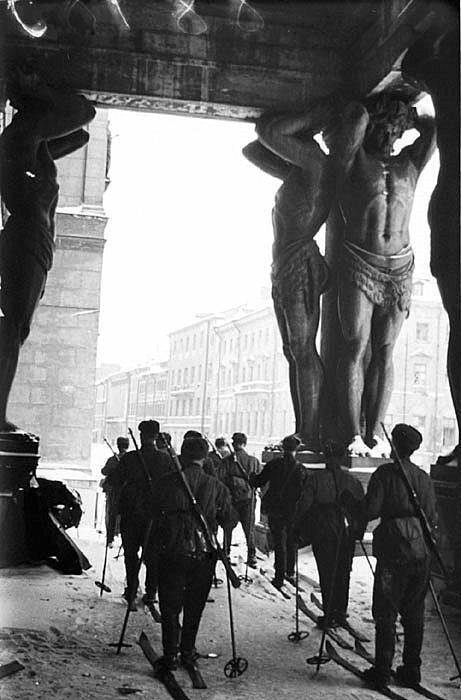 The full-scale offensive of troops of the Leningrad and Volkhov Fronts started in the morning of January 12, 1943. 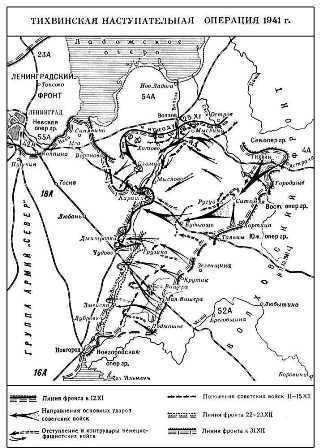 After heavy and fierce battles, the Red Army units overcame the powerful German fortified zones to the South of Lake Ladoga, and on January 18, 1943 the Leningrad and Volkhov Fronts' units met, opening a land corridor 8 to 11 km wide to the besieged city. Almost immediately, truck and rail traffic began to bring supplies to Leningrad. The first train from the main part of Russia arrived in St Petersburg on 7th February 1943. 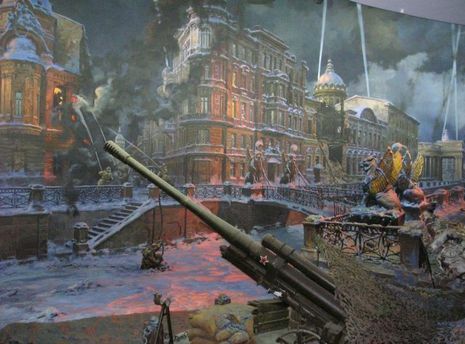 The city was still subject to at least a partial siege, as well as air and artillery bombardment, until the Leningrad-Novgorod Offensive broke through the German lines, lifting the siege completely in March 1944. The city of Leningrad, second largest in the USSR, had been cut off by the Germans since September 8, 1941. Now, sixteen months later, the Soviets were about to make their third attempt to relieve the city. The first attack in January 1942 had led to the mauling of the 2nd Shock Army in the swamps to the south, and a second failure between Sinyavino and Mga in the summer of 1942 had also taken heavy casualties, although it had completely derailed von Manstein's planned assault on the city itself. Now in January of 1943 the Red Army was set to try again.